Bob Dylan put his own spin on Frank Sinatra classics for his 2015 album Shadows in the Night. 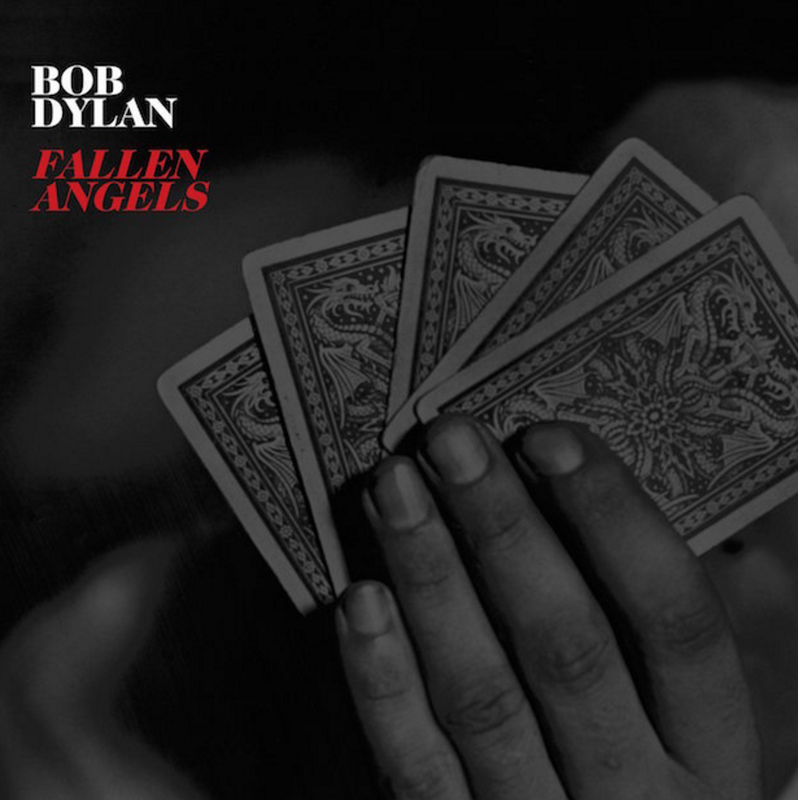 For his follow-up, titled Fallen Angels, Dylan will again revisit tracks made famous by Ol’ Blue Eyes. The new full-length is comprised of 12 cuts, including “Maybe You’ll Be There”, “On a Little Street In Singapore”, “It Had to Be You”, and “Polka Dots And Moonbeams”. It’s set to hit shelves on May 20th through Columbia Records. As a preview, Dylan has shared “Melancholy Mood”, which Sinatra first recorded around 1939. 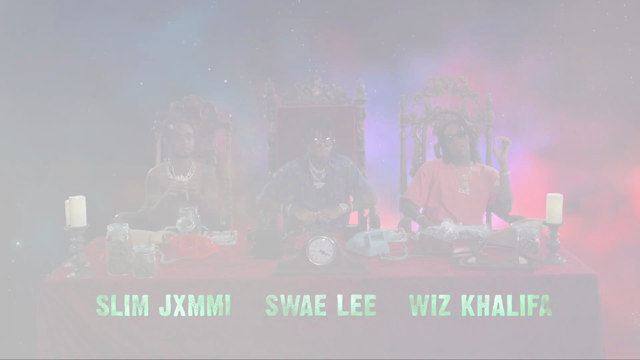 Stream it below. In support of Fallen Angels, Dylan will embark on a US tour with one-time girlfriend Mavis Staples.